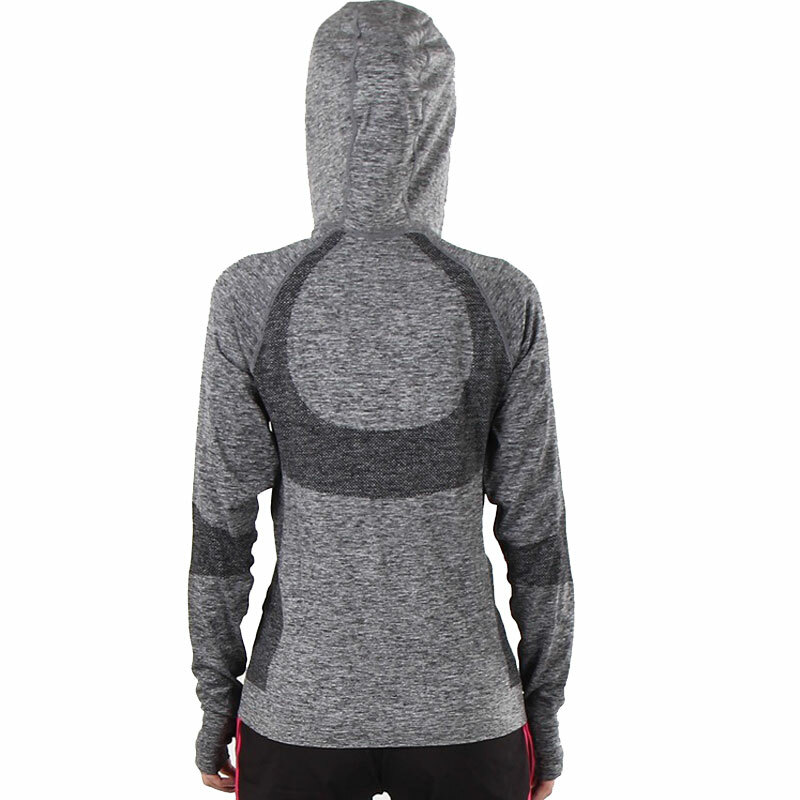 Designed with a snug fit, this Thalia Fitness Hooded Jacket will provide you with a comfortable fit thanks to its lightweight construction and breathable composition. 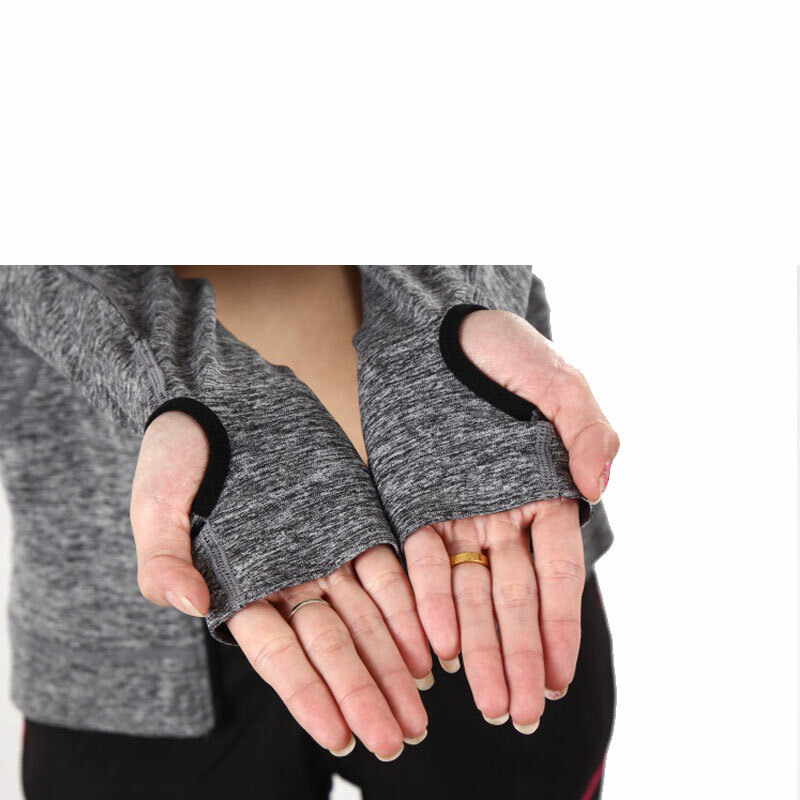 The longer length through the sleeves with thumb holes ensures a locked fit. Very good местерка!!! Thank you for the good product. Are awesome jacket! Soft and air passes, for most it runs!!!! The store sent promptly, but our e-mail us down ..... og 97, from 85 to General 48 size. Fit blouse perfectly! Thank you and good luck! 5 Stars AliExpress store! Thank you very much! Size M perfect. Very nice, fine tissue. Feel great. Very good quality! Hi to the body, size fit!